Many sneaker enthusiasts will tell you that their collections have been influenced by the Jordan Brand’s retro silhouettes. Jordan has a way or reinventing (and restocking) heavy contenders in the shoe game that keep our attention. Whether it is a cool exclusive or OG sneaker in a new colorway, we keep our eyes open for what’s next. Back in the day (circa 2006), the brand began launching Defining Moments Packs to commemorate Michael Jordan’s great career highlights. If you are a fan of these packs, a new one is set to drop next month on June 14th. 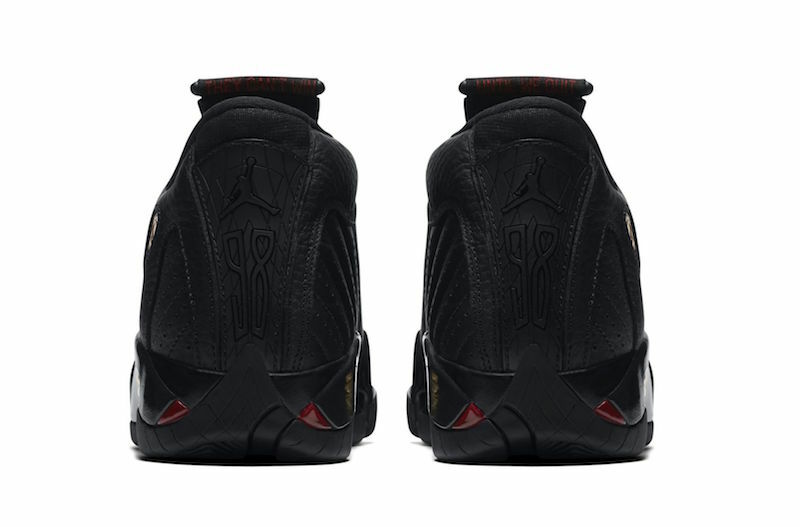 Appropriately dubbed, the Finals Pack, it will pay homage to Jordan’s final championship game against the Utah Jazz in 1998. 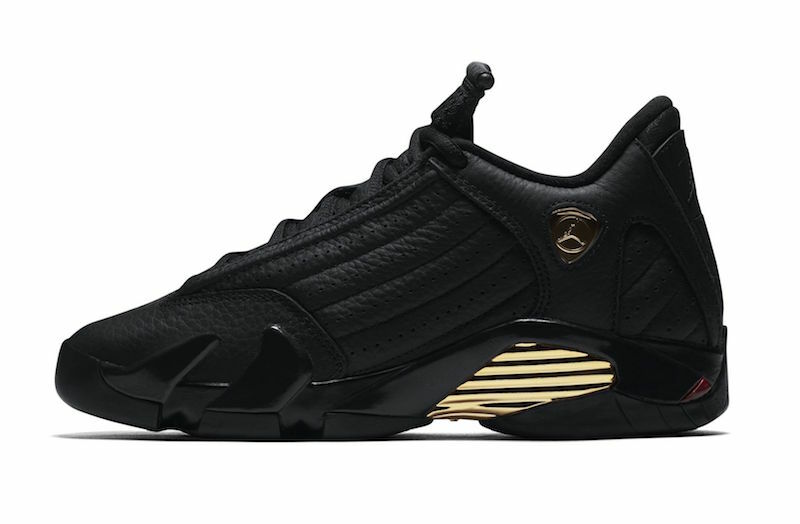 The black and white ying yang retro will include the Jordan 13 with a white leather upper and gold accenting and the Jordan 14 dipped in all black with gold accenting. The gold highlights symbolize the trophy won that year. I have to say the packaging is pretty dope because the box includes the last play drawn by Phil Jackson for the infamous “Final Shot”. 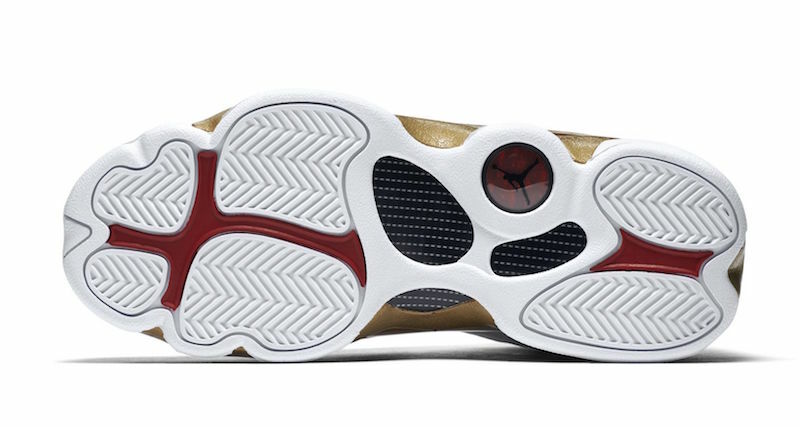 This drop will be an adult AND GS release (hint hint ladies), and will run you $350 USD retail for the GS sizing. Adult sizing runs $500 USD. I mean…. It’s a pack. Is this a cop or an easy pass? Let us know below! UPDATE Droppin' in an hour (9am CST). 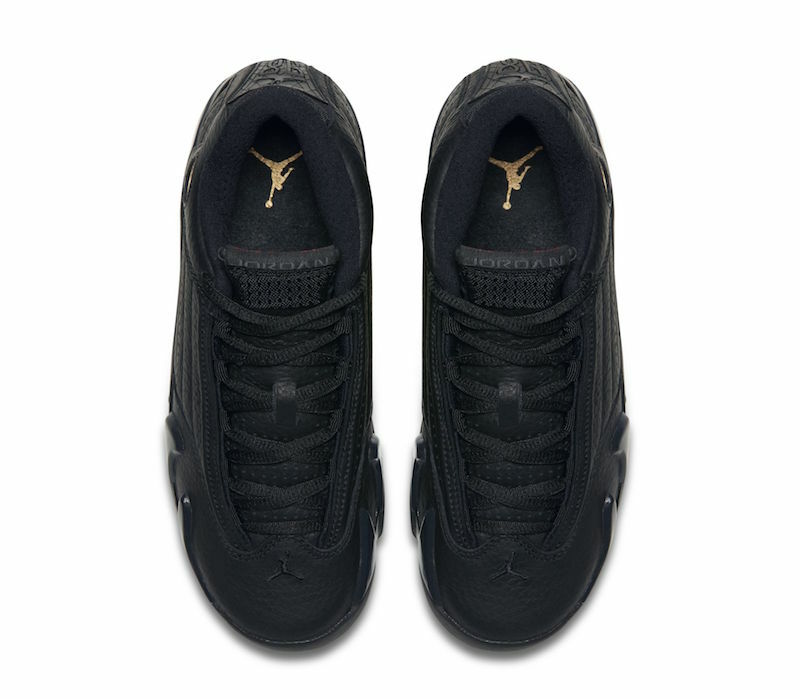 Get your carts ready and click below!